The above numbers are estimates as we paid some campgrounds in cash, others on the CC which has the conversion to C$ and fees included. 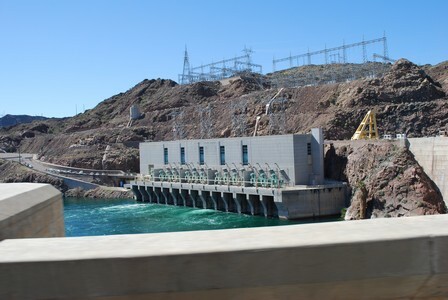 Since we didn't keep day-to-day records the costs were reconstructed, there are sure to be some errors as a result, but the costs will be close to reality. 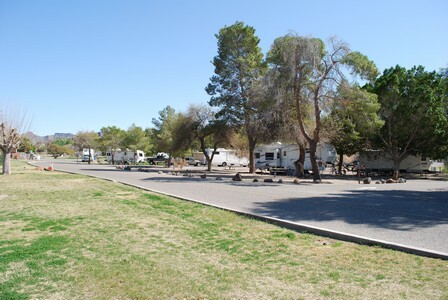 The high dollar campground was the KOA on south Padre Island (over $50 per night), the lowest cost was the time spent on the lot in the Foothills in Yuma at $10 per night with full services. As usual the state parks were a bargain and in general provided a better experience (trails, more open space between campers and a better atmosphere). 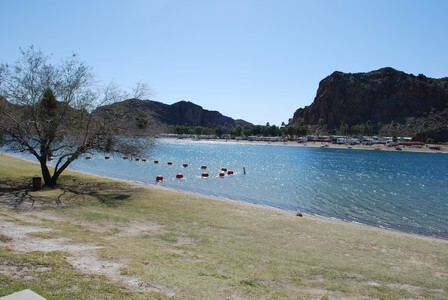 We purchased a Texas State Parks pass which reduced our costs of camping, we haven't reflected the savings as they have a complicated combination of daily reductions and a point system which gives further reductions in costs. We never really figured out the points effect but we saved more money than the cost of the pass after a few nights camping. If we stay in Texas for any length of time next winter we will buy another pass. We saved about $180 in C$ because of the higher value of the Canadian dollar. The higher gas and diesel cost will have an effect on tourism and traveling going forward, we know of people that are changing plans for next season (reducing or eliminating travel) because of fuel costs. 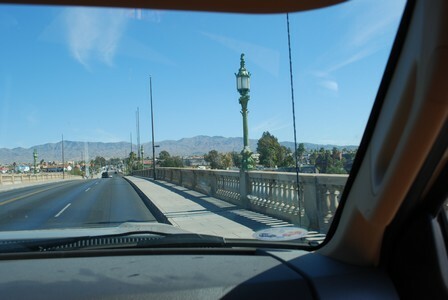 We enjoyed the trip and visited places in the US that we haven't seen before. The weather was cooler than we are used to in Mexico, although it was a cooler winter all across North America this winter compared to previous years (they even had frost north of Mazatlan in Mexico!). Although the miles were about the same, we didn't stop at a location for more than 2 weeks compared to 2 months in Mexico previously, driving was a bit tedious. Next winter we will have to change plans to stay in one place for a longer period. We always trusted drinking the water in the US and only worried about water quality in Mexico. This winter we discovered that a lot of the city water in the southwest US is undrinkable because of the mineral and salt content, Kasey paid a visit to the vet because of this. Inexpensive purified water (reverse osmosis and ultra violet combi treated) is available in most towns and cities down there to drink so it isn't a problem. Al remembers being mildly insulted in Dawson City Yukon when he was asked by an American "is the water drinkable?". In Canada we take clear potable drinking water for granted, now we understand why the question was asked and realize how fortunate we are to have quality drinking water. The second item we noticed is that the US is not close to recovering from the recession. There are still many homes for sale that are "bank owned" (read repossessed) and real estate companies have "short sale" agents who will arrange to sell a home at low value for people that need to walk away without having to have their bank repossess, or having to declare bankruptcy. Industrial/commercial real estate is similarly depressed, there are many empty factories up for sale. It's also clear that many folks are still watching their savings and curtailing their spending, we don't see this changing for a while yet. Kind of sad! Overall, we enjoyed our winter trip and look forward to next winter! We arrived back home yesterday afternoon and unloaded all the essentials from the trailer. It's good that we did, it snowed overnight, there are a couple of inches on the ground. Today the main job will be to winterize the trailer as I don't think the cold weather is gone for the year yet. Later, some trip stats and comments will be published. We arrived here after noon, it's a short run from Auburn. The trailer rims are in the box of the pickup and we are preparing to cross the border tomorrow. The roads were relatively lightly traveled today, hopefully tomorrow will be the same. We arrived here yesterday after spending a night in Columbus, we are here for a second night as Al picks up some trailer rims in Elkhart today, then it's off to Monroe Michigan. It's cooler this spring here compared to other years, below freezing temps overnight with frosts, cool enough to freeze the water hose. We arrived here today and we plan to stay for two nights to do some shopping and take a break. You may have noticed that some of the older entries on the page have been lost, our web host can provide a back up going back a week but some content is lost permanently. I thinks it's because of a transponder switch that Hughes did on our satellite internet connection and the resulting poor performance because of overloading on the new transponder. Some of this page will be rebuilt tomorrow. We are making some miles again, the stop here is just for one night, then we hit Bowling Green Ky. It was cold overnight last night, and just +3C when we pulled out this morning. It got up to +5 on the way over, but it's still "inside" weather at least for us. Hard to believe that it was over +30 a few days ago! We are camped here about 50 miles west of Memphis Tennessee. It's still somewhat cool here, the electric heater in the camper is running for the first time in a long while and we are back into long pants. It's been a cool winter here in the south, the trees haven't shown their leaves much compared to previous springs we've been here, we talked to a gentleman at an RV parts place in Mount Pleasant Texas he indicated that they had 3 snowstorms over the winter. Hopefully this is an indication of a warmer summer coming! We are here for two nights then it's off to Tennessee! We arrived here today, and found it's March break week here in Arkansas, we got a spot here in the park but it's quite full compared to other visits. It's also cooling down, the last couple of days we had 80+ F temperatures, tonight it's going down toward 40F. Al told Suzette that short weather is coming to an end, that comment didn't go over too well! We are here for one night then it's off to east Arkansas. 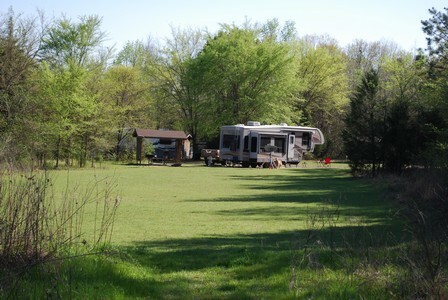 A picture of our campsite in Bob Sandlin is posted below, sorry, no deer pictures this time! We arrived here yesterday from Ranger Texas where we stopped for a night. The traveling over the last couple of days has been tough, road construction and 25+ MPH cross winds made the drive very tiring. We are staying here for two nights then it's on to Arkansas. We are making a short stop here just off I-20 east of Monahans Texas. We are now on central time, just an hour back from our home time zone. It's been very warm today, in excess of 30 C., the air conditioning in the trailer couldn't bring the temperature below 80 F all afternoon. Tomorrow it's off to Ranger Texas. We took the long drive from Deming yesterday and arrived here around 4:00 pm. We decided to stay here in the KOA instead of Brantley Lake SP because we couldn't get a reservation site at Brantley and we suspected that it would be full because of March Break week. We are here tonight as well, we will do some shopping and laundry before moving on to Texas. We got into Deming after lunch yesterday, Rockhound was already full but the park hosts indicated that a reserved site was empty overnight because the folks reserving the site had a breakdown and wouldn't be arriving until today. So we took the site and waited this morning for people to depart, but almost no one left! As we were packing up the trailer an RV owner approached Charlie, the park host, and indicated that "the kids were being bratty" (it's March break week here) so they were relinquishing their reserved site a day early. Charlie let us know and we grabbed the site instead of driving into Deming an taking a site at a campground there. So we are here for another night, then we head to Carlsbad NM. Last evening we had a great Chinese dinner with Chuck and Wanda. As usual, you get much more food than you can eat at one of these places, tonight the leftovers will be part of our dinner meal, who knows they might make it all the way to Texas before they completely disappear! We arrived here yesterday and did some shopping in Benson. Today we are relaxing and doing some RV maintenance. We are off to Deming NM tomorrow, with it being March Break week we are not sure if we will get into Rockhound SP or not. We can't get reservations for any sites there. We got here yesterday and are settled in. 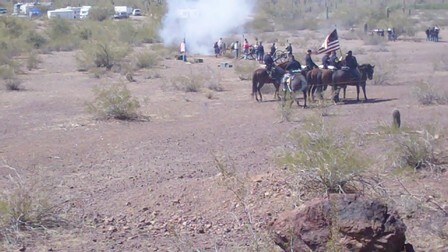 This weekend there is a Civil War reenactment here at the park, there are cannon shots going off on a regular basis. Each time a cannon fires the trailer shakes and the boom echoes off the hill. We are about a half mile away from the action but it's still loud. Kasey isn't bothered by the noise at all! 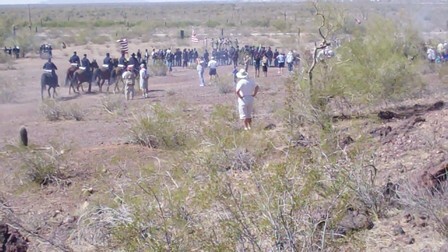 Suzette took a video and the pictures below are video captures of the action. With the cannon going off the horses were a little skittish! We are staying here until Monday, then we have reservations at Kartchner Caverns. This seems to be the March break week coming up, we couldn't get reservations at Either Rockhound or Brantley Lake in Carlsbad, but there are alternate campgrounds where we can get in. Since Arizona doesn't change to daylight savings time, we get a week of a reprieve until we have to change time. It's very warm here, about 32C, the air conditioning is on full blast in the camper and Kasey is enjoying it! 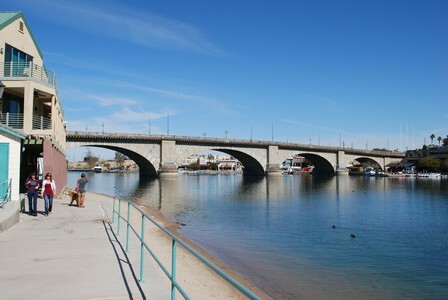 We drove back to Gila Bend today from Parker, we are camped here at Augie's again, we needed to do some laundry and having full services helps. On our way back from Parker we ran over some truck tire debris on I-10 and the debris caused the sewer pipe holder to open up causing our sewer hose to drag along the ground. Other motorists let us know, the hose was taken off before it dropped away and caused some damage to other cars, but dragging on the ground ruined it. Oh well, Camping world is in our future for some more spare parts! We have a second hose so we can still connect to most sewers (except the long ones). 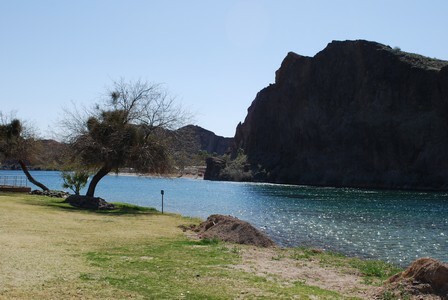 We are off to Picacho State park tomorrow. 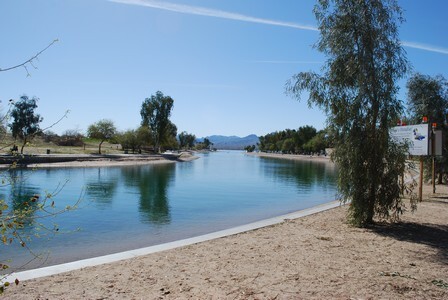 Tomorrow we head back to Gila Bend on our way back towards Canada. 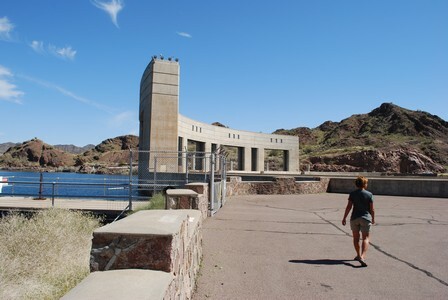 We moved all of 3.7 miles north today to this state park on the banks of the Colorado river. Its a nice park, we prefer it to La Paz, less congestion and better looked after. We are off to see London Bridge tomorrow! Sorry, the previous content on this page has been lost because of a problem with our Hughes satellite internet system.